Moving objects are measured through a device called a radar gun. Bryce Brown of Decatur Electronics invented the device that is used often in law enforcement. It calculates the speed of moving vehicles. This device can either be hand-held, static or mounted on a vehicle. A radar gun is a kind of Doppler unit. Measuring the speed of vehicles by a device such as a Stalker radar gun can be done through observing ‘change in frequency,’ the signal of which comes from the Doppler Effect. The only downside to this device is that the vehicle needs to be away from other vehicles so you can measure its speed. The regular use of radar gun started in the 1970s. The device is considered harmless because the microwave power it expends is only between 15 and 50 milliwatts. The radar gun is a low-power device, and the waves it emits is stable. What does a radar gun looks like? Back in the day, early models of radar guns had LED displays and transistors. There are also radar guns that have wires in them, but now in modern times, it already has microprocessors and serial control. These are already ‘advanced radar units’ that are efficient in communications with its RS-232 standards. 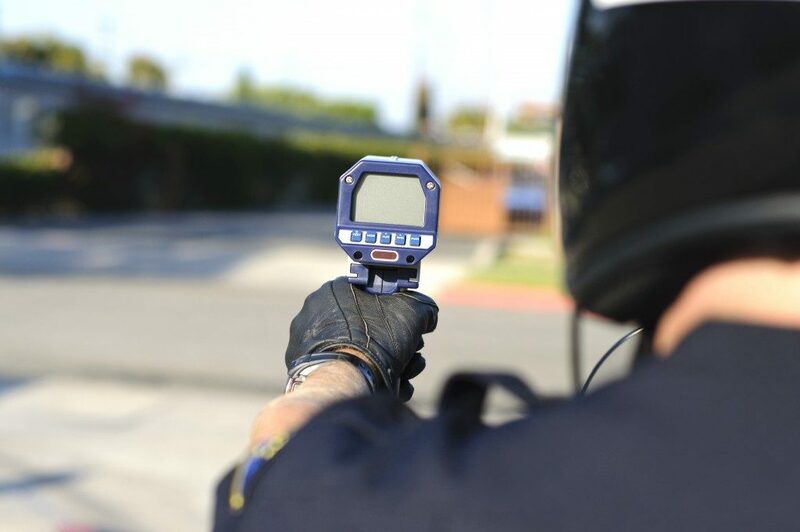 To put it simply, radar gun consists of a radio wave transmitter and a radio wave receiver. A radio wave transmitter uses its antenna to create waves. It’s also an electronic device while a radio wave receiver is the one which receives the waves. What happens is that the radar gun produces radio waves within a frequency. These waves go through the air and onto the moving vehicle. The waves come back to the radar gun then goes to the Doppler shift. After that, Doppler shift will change the radio waves frequency, and it is through this that the radar gun measures vehicle speed. What is the radar gun for? Primarily, the radar gun is used in the law enforcement field, but it’s also used in sports like cricket, baseball, and tennis. 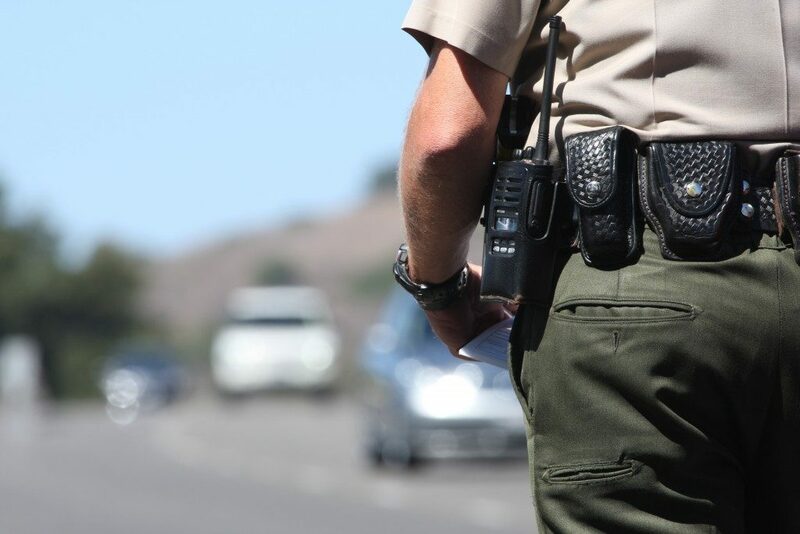 In law enforcement, the use of radar gun helps them record traffic violations like speeding. It’s also a powerful tool in sports when gauging an athlete. What is the difference between a radar and laser gun? The Doppler Effect is what runs radar gun while Light Detection and Ranging (LIDAR) or laser gun uses a laser light that gets sent out as a beam. There’s always a comparison between the two, but one thing is for sure, radar gun will remain to be used. A radar gun that promise reliable and precise results for each velocity measurement is ideal. Even coaches love to use a radar gun as such for pitcher’s arms in sports. It is also the device used by many talents scouts to get new players with top-notch records. The use of radar guns revolutionized how speed is measured. Both in sports and law enforcement, the device is truly needed. Without it, both field areas will suffer tremendously in terms of speeding violations and scouting of sports talents.